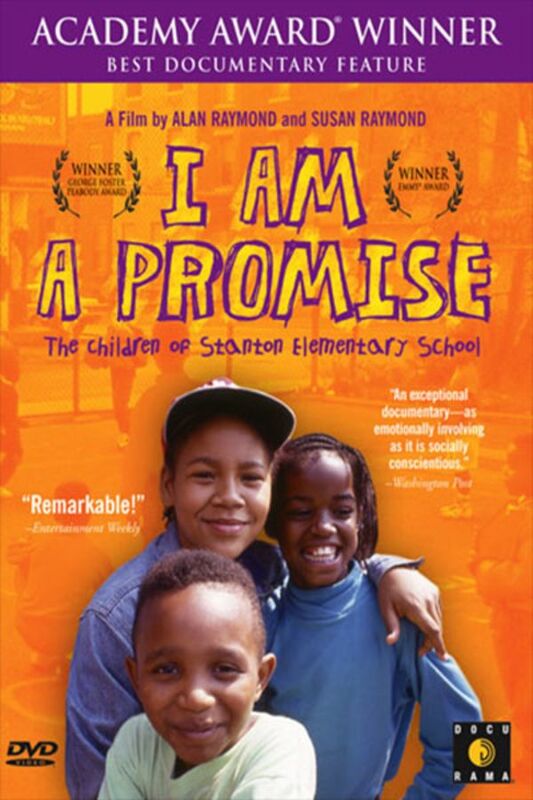 Teachers in inner-city Philadelphia with exclusively poor African-American students struggle to inspire and educate their students in this Academy-Award winning film. 725 African-American pupils who attempt with varying degrees of success to defy poverty in a neighborhood blighted with crack houses and violence in order to receive the most basic education. Their fears, anger and isolation as well as dreams and joys come through poignantly as this cinema verite film allows the children to speak for themselves. I fell in love with each of the students we got to know through this film and am moved by who they are, what they face and also by the profound dedication of their teachers. While obviously dated, the issues presented in this film hold as much relevance as ever. Powerful, deliberate, and thoughtfully presented without sentimentality - the story of the people involved with this school is both heartbreaking and crucial for understanding the inherent educational injustices in America.